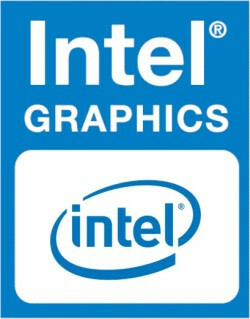 The Intel HD Graphics 520 (GT2) is an integrated graphics unit, which can be found in various ULV (Ultra Low Voltage) processors of the Skylake generation. 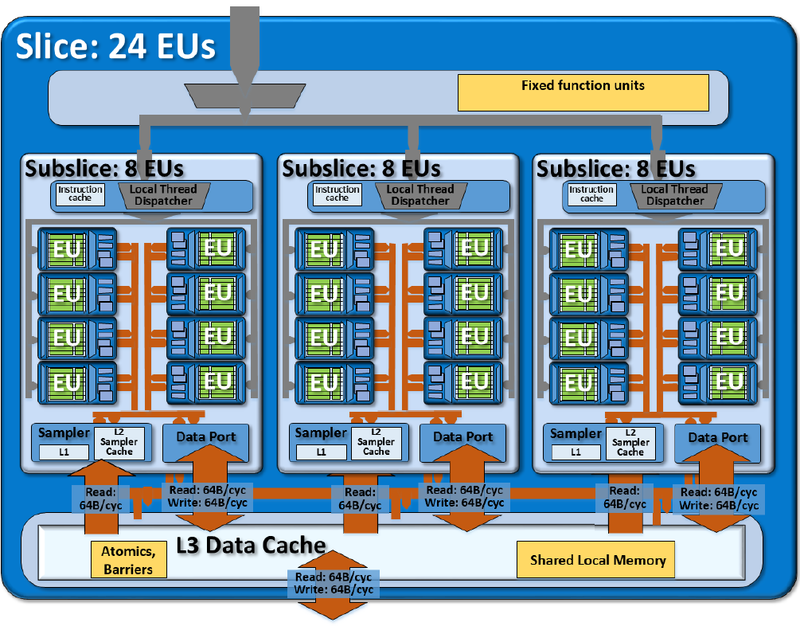 This "GT2" version of the Skylake GPU offers 24 Execution Units (EUs) clocked at up to 1050 MHz (depending on the CPU model). Due to its lack of dedicated graphics memory or eDRAM cache, the HD 520 has to access the main memory (2x 64bit DDR3L-1600 / DDR4-2133). The exact performance of the HD Graphics 520 depends on various factors like L3 cache size, memory configuration (DDR3/DDR4) and maximum clock rate of the specific model. The fastest versions (Core i7-6600U) should perform similar to a dedicated GeForce 820M and will handle modern games (as of 2015) in low settings. The HD Graphics 520 can be found in mobile processors specified at 15 W TDP and is therefore suited for compact laptops and ultrabooks.